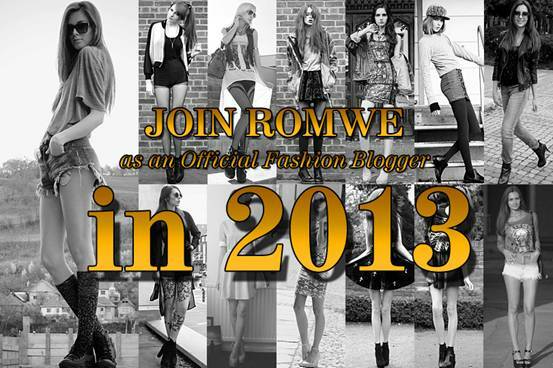 Join ''Romwe Official Fashion Bloggers in 2013” contest. …And each qualified participant will also receive $30 in freebies. Your friends and fans can join us if they have 2000 or more fans on their FB fan page. They will also have the chance to become a Romwe fashion blogger. birkin replica the construction of particular person housing advice structure.